OTTAWA – CWA Canada, the country’s only all-media union, is calling on the federal government to take action to block the latest destructive cuts at Postmedia. The company announced today that it is closing six newspapers in Ontario and Alberta, killing the print editions of three more, and cutting yet more staff to reduce its salary costs by 10 per cent. This continues a decade of self-cannibalization that has seen more than 3,000 jobs cut and many papers closed as Postmedia struggles with self-created debt and declining print ad revenues. “It’s clear that Postmedia exists solely to funnel money to its vulture fund lenders who keep the CEO in their pocket with big bonuses while journalism is an afterthought,” CWA Canada President Martin O’Hanlon said. CWA Canada is urging legislation or regulations to limit concentration of media ownership and to prevent destructive leveraged takeovers of important national companies. What makes today’s announcement even more outrageous is the fact that Postmedia gave top executives pay raises of 33 per cent last year. 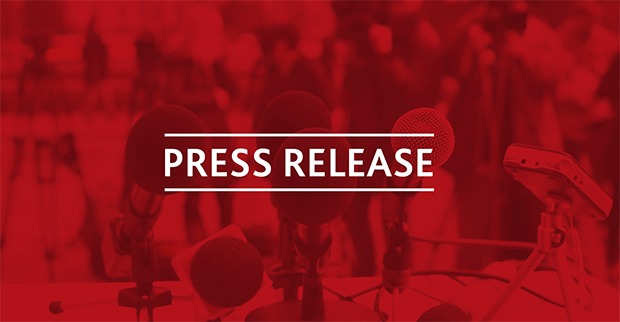 CWA Canada represents more than 6,000 media workers at companies across the country, including the CBC, The Canadian Press, Thomson Reuters, and many Postmedia publications.